How could I not have told this story? I’m back talking about wonderful Sardinia and, more precisely, of Pula, as well as the smart ideas of our friend Don Marcello, who referred to as the “priest marketer”. Do you remember the “MangiaBeviAscolta” format? What has Don Marcello invented now? I find it an oustanding idea! In essence, Don Marcello wanted create a fragrance able to suddenly and strongly evoke the sensations, the feelings, and the smells that local inhabitants and tourists experience during the Patron Saint celebrations. Here we can make note of a few interesting thoughts. First of all, we have a strong case of sensory marketing applied to destination marketing. Moreover, we can observe both a sort of internal place marketing (that is, marketing initiatives devoted to creating value for the inhabitants of a place) and an attractive marketing approach for tourists. This is a very unusual way for a place to talk about itself, with the aim of getting people emotionally involved. This is a product which contains the most authentic feel of the territory. This is a way to generate value for the destination, for its inhabitants and for the Church, as well. In fact, in this case the latter does not act as an intricate and bureaucratic “Vatican outpost”, but instead, as a strong and reliable player which proactively supports the local community. By reading the following interview, you will discover how and why our friend Don Marcello invented the fragrance mentioned above. Overall, here we have an outstanding case of place marketing conceived in a different way than it usually is, that is, bottom-up. We can speak of “bottom up” logic here because the initiative we are going to describe was not projected by the local DMO, but by “a man of faith”, who is extremely passionate about his land; it was then given a boost through the collaboration and the emotional involvement of locals. And now, enjoy the interview! 1) Hi Father, please tell us something about this new initiative. What does it consist of? Give us some details! 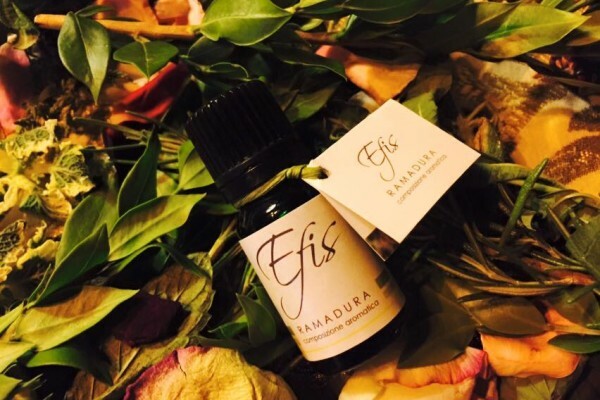 We wanted to create an essential oil which could literally contain the historical, cultural and religious identity of our territory. 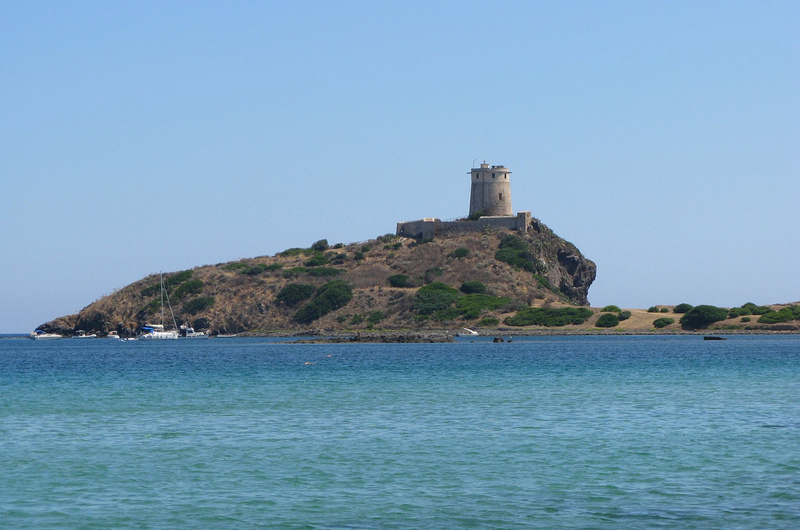 Pula is a tourist destination which is located about 40 km from Cagliari, on the western coast of Sardinia. In Pula not only can people enjoy both the wonderful seaside and mountains nearby, but they can also visit the archeological site of Nora, which is one of the most important in Europe. A wonderful small church is located here. 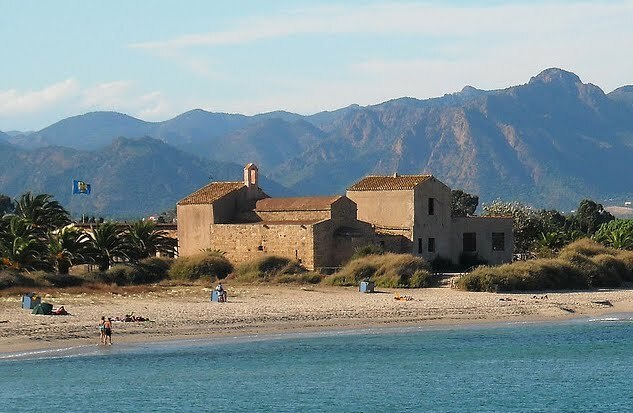 It dates back to about 1100, is dedicated to Sant’Efisio Martire and stands right on the beach. The locals really love that place and their Patron Saint. For them he’s a sort of “older brother”. This means that we cannot describe Pula as a special and authentic destination without taking into consideration what Sant’Efisio represents for the local inhabitants. Every year, on May 2nd, all the towns along the coast from Cagliari to Pula celebrate the feast of Sant’Efisio. Moreover, in 2014 the Municipality of Cagliari took the first step toward getting the ritual of the Sant’Efisio Celebration included in Unesco’s world heritage list. 2) How was that idea born? What was the main goal you had in mind when you were formulating that idea? On May 2nd, after midday, some of the local women who wear traditional garnments perform an old ritual. They scatter rose petals, mint, rosemary, sage, and myrtle all over the ground. They do that energetically, thus creating a multi-colored and highly fragrant natural carpet over which strong oxen pull the chariot transporting the Sant’Efisio statue. The procession, with its sounds, songs and prawers, engages everybody in the crowd. Everybody wants to see the Saint, touch him, give him a flower, and ask him for a miracle or a concession. While this is happening, you can smell something special in the air, which everybody, even the youngest child, knows is “SA RAMADURA”. 3) Who produces that fragrance? How to design such a fragrance? The essential oil is made by a company in Milan. We have registered the trademark “Efis”. This is the name of the aforementioned ritual. That fragrance totally captivates people’s body and soul. 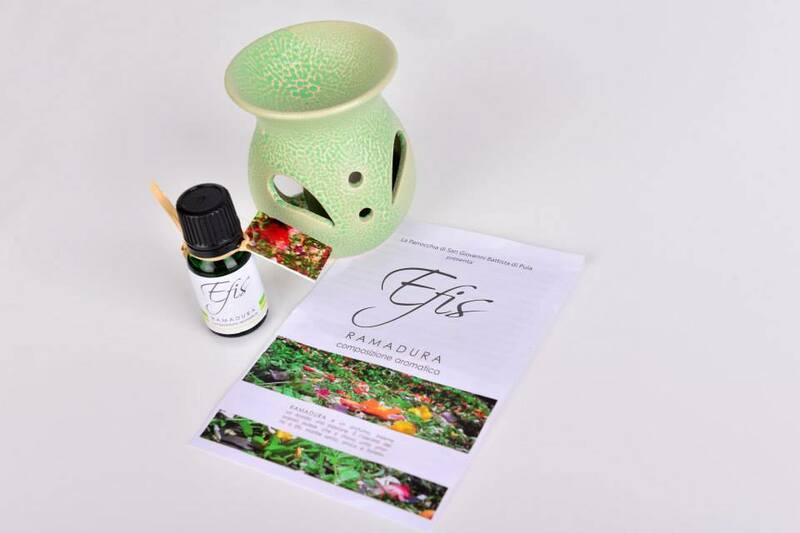 Through its combination of tipical Mediterranean scents and others reminiscent of soil, leather, and wood, this fragrance evokes memories, emotions, prayers, family stories, joys and pains. This formula combines a number of factors such as traditions, faith, knowledge, and values which are strictly connected to the territory and able to go straight to the soul of people. 4) How much does the fragrance cost? Where can people find it? Have you already thought about the Internet as a channel for selling the product? Let’s say clearly that a parish church is not a company! It acts in a non-profit manner. That’s why our essential oil has no price. Or rather, we ask for a donation of no less than 6 euros for a 10 milliliter bottle. The money we collect lets us partly fund the needs of our parish church. For the moment you can find the fragrance in our parish church. Moreover, we also propose it to tourists through a mobile point of sale located in our main square, which is a top attraction in the summertime. Now we would like to sell the fragrance even in the local hotels. We oversaw the graphic design for communication and packaging. Also, we put into every pack a little leaflet describing the features of the product, which is based on a storytelling logic. 5) Dear Don Marcello, thanks to all your interesting initiatives, Pula is appearing more and more to be a special destination, for its spirituality, authenticity and high-quality relationships. What can you say about the link between place marketing for locals and place marketing for tourists? As you know very well, marketing is a passion and a source of inspiration for me. I must also say that the evolutionary fields of relational, emotional, and sensory marketing are very consistent with the anthropological view of Christianity, which totally relies on the concept of an authentic relationship with people, which involves body and spirit, the rational and the emotional. It’s a matter of fact that our religion brings the person to the fore. The Church’s sacramets are also based on the person being at the center and relating to the absolute through material and symbolic gestures. I think the idea of synthesizing the religious background and values, the local culture, and traditions of a territory in a fragrance is wholly consistent with the new scenario proposed by Pope Francesco. To conclude, it’s impossible not to take into consideration every specific socio-cultural context when dealing with the “management of faith”. That’s why my initiatives try to keep very close to the features of our place and its main potentialities. We’d like to provide a powerful solution to the current needs of people, in terms of authenticity, high-quality relationships, and sharing. What to add? Hats off to you Don Marcello!